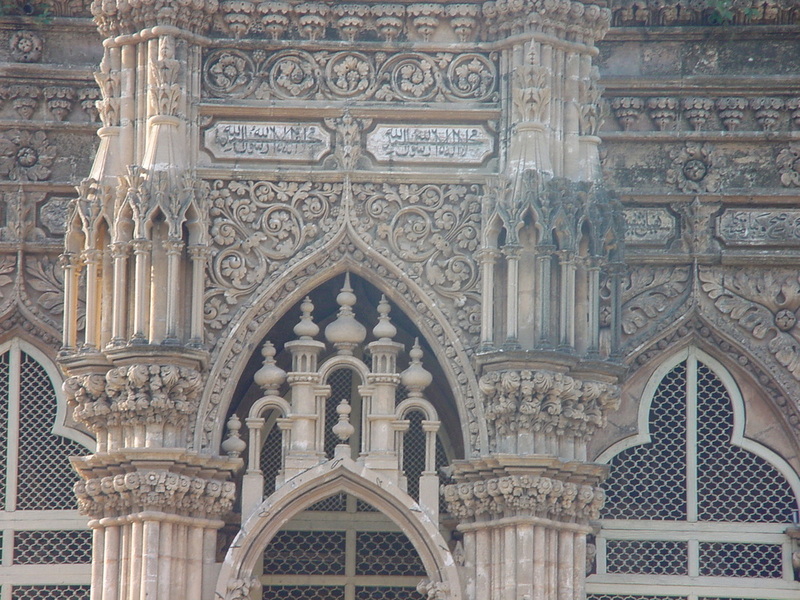 Amazing Gothic structure in Islamic domes, the somewhat European large windows…all together! in last year 2013 i passed Junagadh three time, and one makbara seen on left side on the way to somnath, it is eye catching, every time was thinking once i will click it and will write on it. Entering the town, I got a feeling this is a place that somehow seems to dwell in its past. The name ‘Junagadh’ comes from the words ‘juna’ and ‘gadh’ (meaning old fort) and all that is old about Junagadh greets you, somehow undermining all efforts of modernization. A visitor is tempted to live off the history that every turn in every street offers in this town in south western Gujarat. 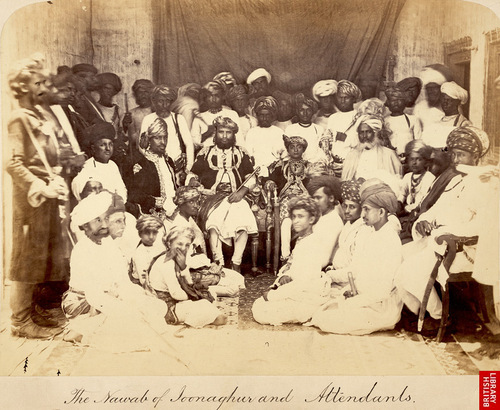 I knew nothing much about the Nawabs of Junagadh before i came in Gujrat – yes, I agree, I was a lousy student of history.!!!!! For me, that trip was only shown me lions and Gir forest, but this photo-shoot is become good SALAD before great lunch !!! (he had some 300 of them I believe, and used to throw birthday parties for them!!!!!). Moorish (Medieval Morroco) and European influences and is very remarkable. 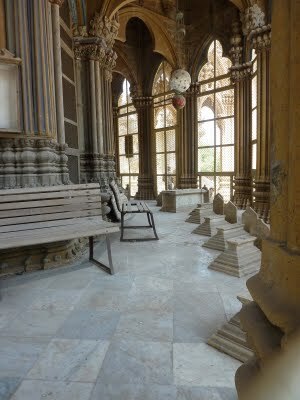 It is also probably the best preserved monument from the Babi Nawab’s period. 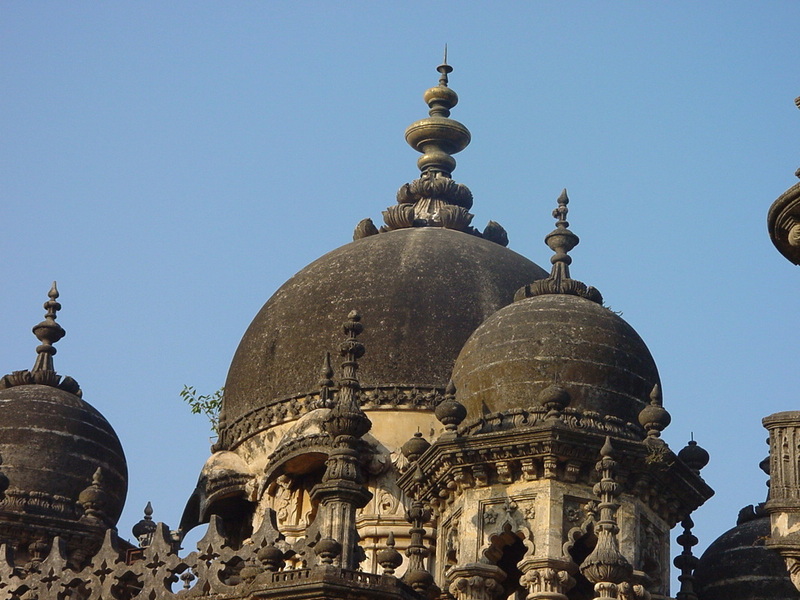 The structure is quite traditional with a central domed hall, flanked by four minarets along four corners. The minarets have external stairways that spiral in opposite directions to maintain symmetry and creates a stunning effect. 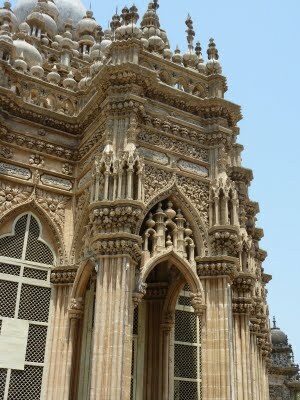 On its side, stand the Jama Masjid and Vazir’s Maqbara, which itself is also a remarkable piece of architecture. The building has some very unusual features very uncommon in India. anyone can see on the sides of the doors and windows many Gothic columns and the windows themselves are styled like french windows, from floor to lintels. 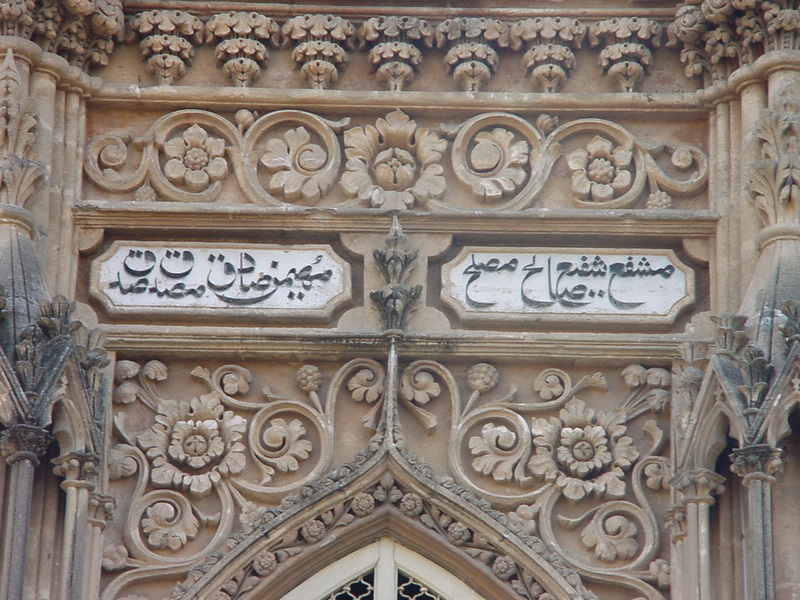 Some of the carvings are also noteworthy. 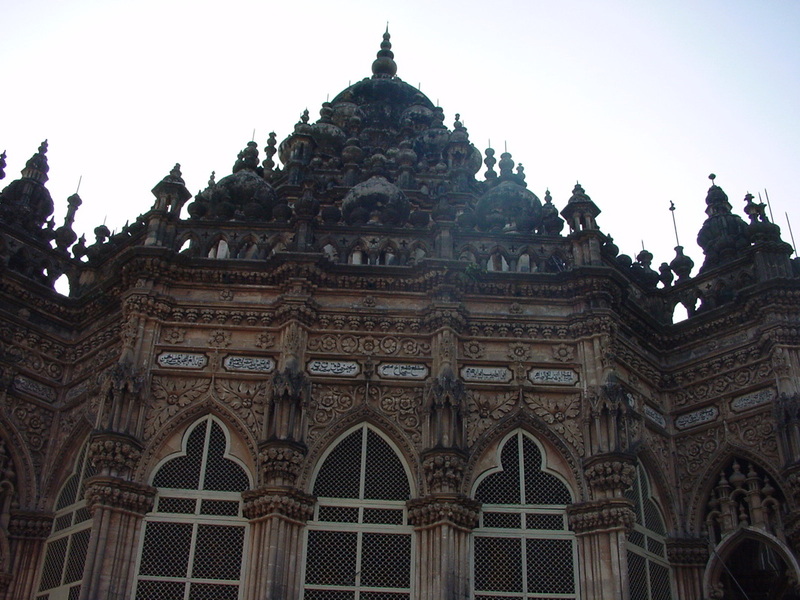 Mahabat Maqbara is one of the neglected tourist sights, but definitely worth a visit.